We remind our clients and other business associates of ICE Group’s vacation from 23rd of July until 10th of August. 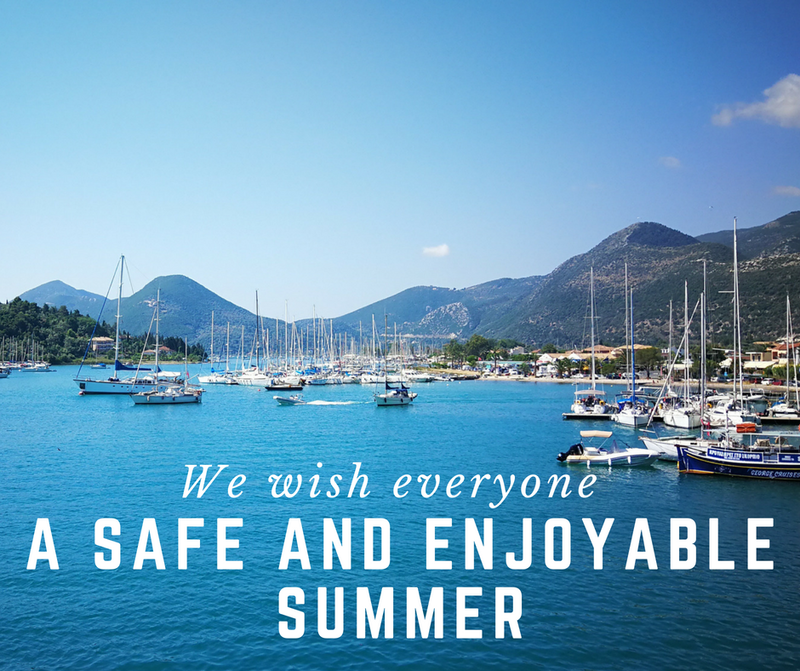 Critical projects with sensitive schedules will as always be staffed during the holiday period, so a large percentage of ICE employees will be working throughout the summer months to meet our clients’ schedules. Senior management can normally be reached at any time on email or on their mobile telephones for important matters.